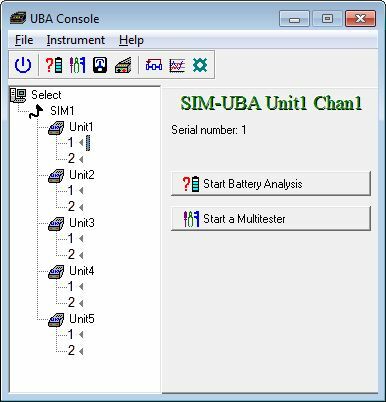 You can now download UBA5Demo the “no install” version of the UBA S/W that includes a simulated UBA5! After downloading, unzip the file (right click and choose Extract All …) then run UBA5.exe. This is the latest version of the UBA5 S/W and it works without a UBA5 by simulating its operation connected to a battery (more accurately a “super capacitor”). The UBA5 help file, UBA.chm, is included. If you get “navigation to the webpage was canceled” or a blank page when viewing it, then right click on the file in explorer, select Properties, and “unblock” it. UBA5.exe doesn’t install any files on your PC, and when you exit it, it erases any data it stored in the Windows Registry.